None of the films on this list finished in the top 100 in terms of U.S. box office totals, which means you either have never heard of them or you at least heard of some of them but didn’t make it out to see them in theaters (or rent them in several cases). If you’ve seen a film on this list, I’d love to hear if you agree with it being among the year’s best unseen films. 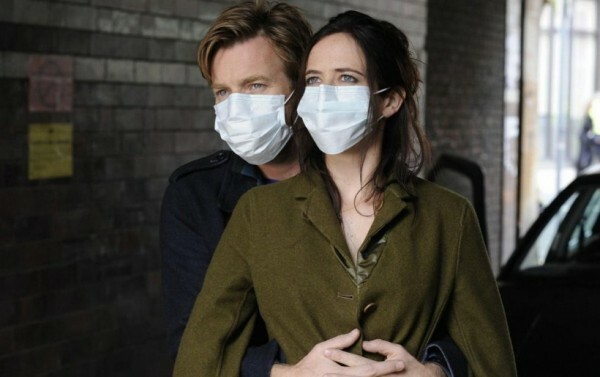 There’s a good chance you saw something about this movie and were intrigued by stars Ewan McGregor and Eva Green, but passed on it because it sounded like an ambiguous romance. Their chemistry is palpable in “Perfect Sense,” but what makes this a hidden gem of 2012 is how it tells a completely unique sci-fi epidemic story: everyone in the world is slowly losing their sense of smell, and eventually all their sense, each of which is preceded by some intense emotion or feeling. It’s interesting to watch how the world might adapt, and also how it would affect our personal relationships. It gets strange at times and the catharsis is weak, but it’s totally different and a great conversation-starter. 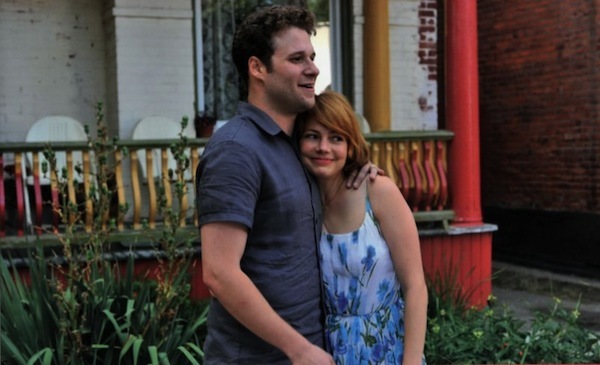 Seth Rogen in an indie? Yes. But his part doesn’t require all that much from him compared to Michelle Williams, who is probably a top five actress working today and delivers another stellar turn in Sarah Polley’s convention-defying film. Don’t go expecting a typical romantic drama about infidelity, but something much more grueling and poetic. If you like movies that really challenge the status quo in terms of romance and storytelling in general, I’d have to say, check out “Take This Waltz” on Netflix Instant right now. We’re bombarded with so many Hollywood movies that our only exposure to good foreign films comes via the Academy Awards. Well, allow me to suggest “Headhunters,” a dark, violent and black humor thriller based on a book by Norwegian crime novelist Jo Nesbø. 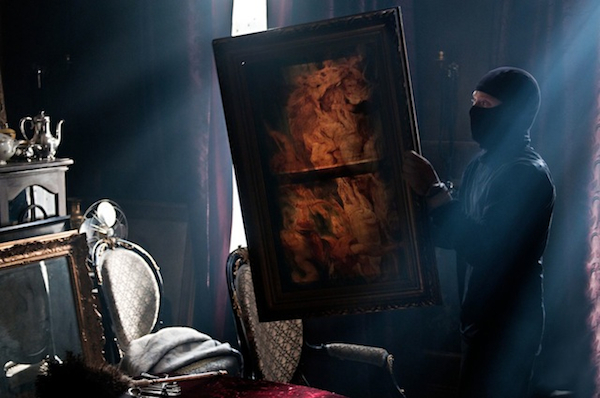 Our main character is a headhunter who steals paintings on the side, but when he steals from a man with military training who’s an expert at GPS tracking, he goes on the run. If that doesn’t sell you, perhaps telling you the man chasing him is “Game of Thrones” star Nickolaj Coster-Waldau (that would be Jaime Lannister). You might’ve seen a good deal of promotional materials for “Seven Psychopaths” that tried to be witty and portray the film as “Usual Suspects” type of movie and you figured, “meh, no rush to see that.” Well, it was misleading marketing, so make sure you catch it on your home viewing platform of choice, especially if you like really quirky stuff and black humor, because Martin McDonough is a brilliant writer. You may have seen his first big film, “In Bruges,” and if you liked that one you’re sure to eat “Psychopaths” up. The film takes a meta approach that I would best describe as Charlie Kaufman’s “Adaptation” as if directed by Guy Ritchie. It’s hilarious, preoccupied with violence and amidst the chaos manages to be poignant. (Read my review). Between Aubrey Plaza (“Parks and Recreation”), Jake Johnson (“New Girl”) and Mark Duplass (“The League”), if you watch comedy on TV you like at least one of the three stars of “Safety Not Guaranteed,” but that should just be extra motivation to watch it. This is pure indie romantic comedy territory, but with a sci-fi twist as it follows a writer and two interns at a magazine that investigate a man who has published a personal ad looking for a partner for time travel. It’s got a terrific off-beat sense of humor and doesn’t short-change on some extremely relatable themes involving growing up. (Read my review). just wanna say watched alot on this list per your recommmendations . very good job i enjoyed them very much . look forward to more recommendations.